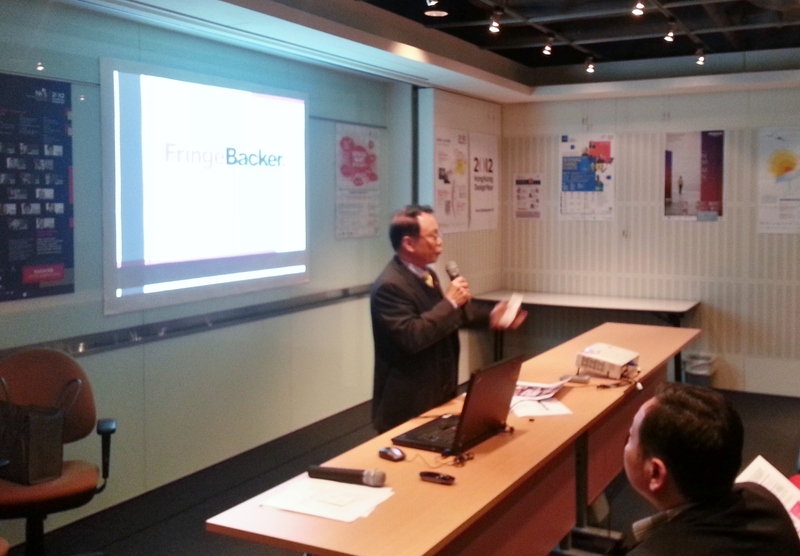 We couldn't have been more excited about our presentation earlier today to 140 innovative entrepreneurs at The Chinese University of Hong Kong's Entrepreneurial Mentoring Program about how to use FringeBacker's crowdfunding platform. Thanks so much to CUEMP for having invited FringeBacker to offer crowdfunding services to 110 mentees from 36 entrepreneurial teams! 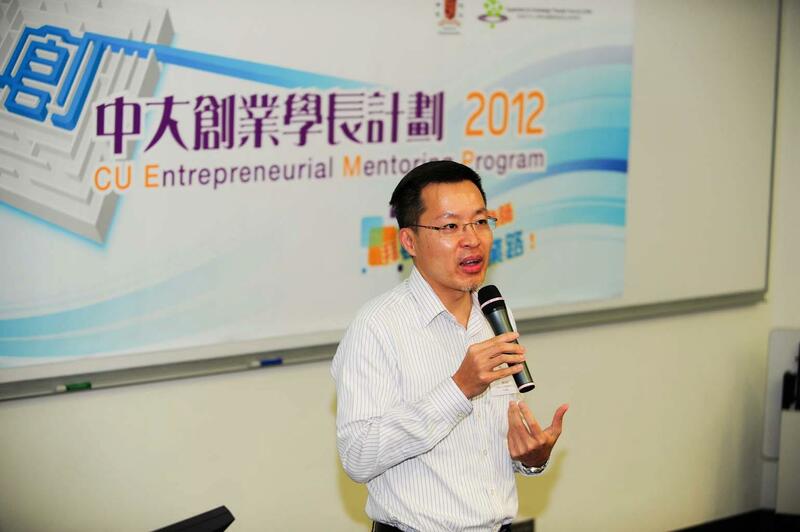 And nothing was warmer than the welcome we got from the Program's director Mingles Tsoi, as well as from the mentees and 30 mentors. 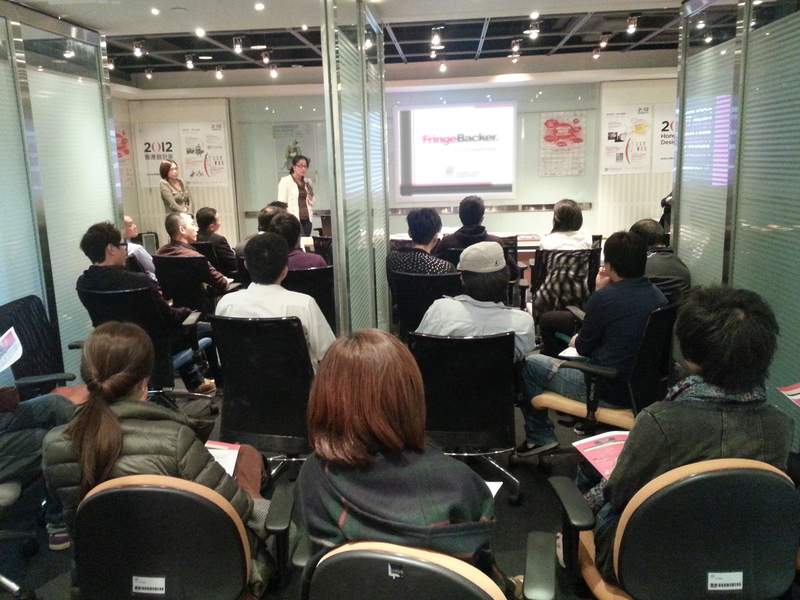 So many mentors and mentees came up to us after the presentation to tell us how they have great projects that they'd love to submit to FringeBacker for consideration, and how they've waited so long for this kind of crowdfunding platform to be available in Hong Kong for a bilingual audience in English and Chinese -- we're thrilled too, and we'll update you as their projects come online in due course. 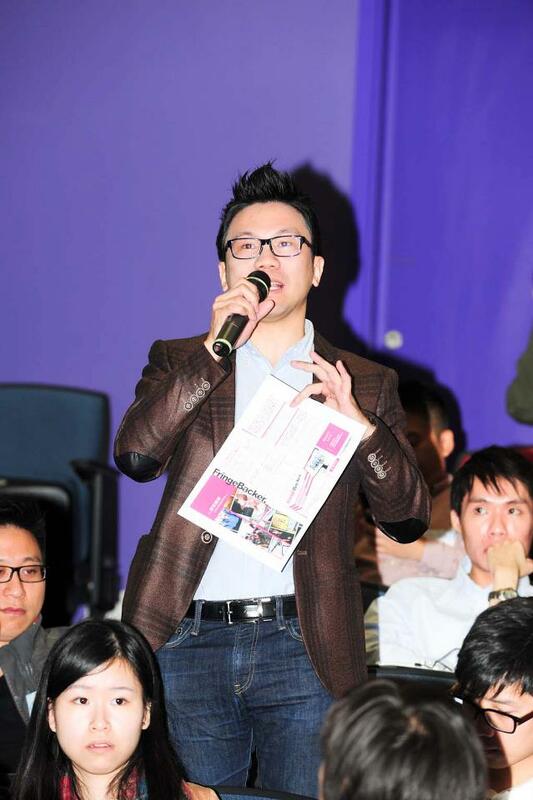 FringeBacker's partnership with CUEMP offers the 36 entrepreneurial teams of 110 mentees the opportunity to showcase their business projects on FringeBacker for crowdfunding and to bring their plans to reality. 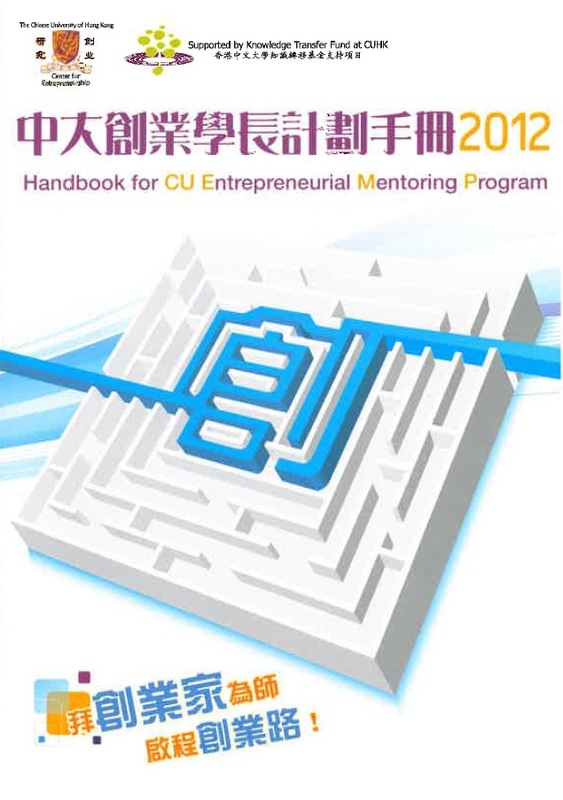 This year CUEMP has invited 30 of CUEMP's illustrious alumni and successful entrepreneurs to be mentors for this programme, aimed at providing entrepreneurial guidance to 36 selected teams (110 people) of mentees who have projects either at a conceptual stage, with a full business plan, or with an established business. Each team of mentees will be assigned to a suitable mentor for in-depth guidance and advice, so as to take their project into the next level. FringeBacker is delighted to have been invited to offer crowdfunding services for the CUEMP, providing an online funding platform for mentees to reach out and directly get support for their businesses from their audience. This will be an innovative opportunity for the mentees to gauge real-time market acceptance of their business plans, to increase market awareness for themselves, and to raise funds to make their project happen. FringeBacker will host an exclusive section on CUEMP and its mentees' fundraising projects, where mentees' projects will be consolidated and featured together. We'll update you later as these projects come online for fundraising. 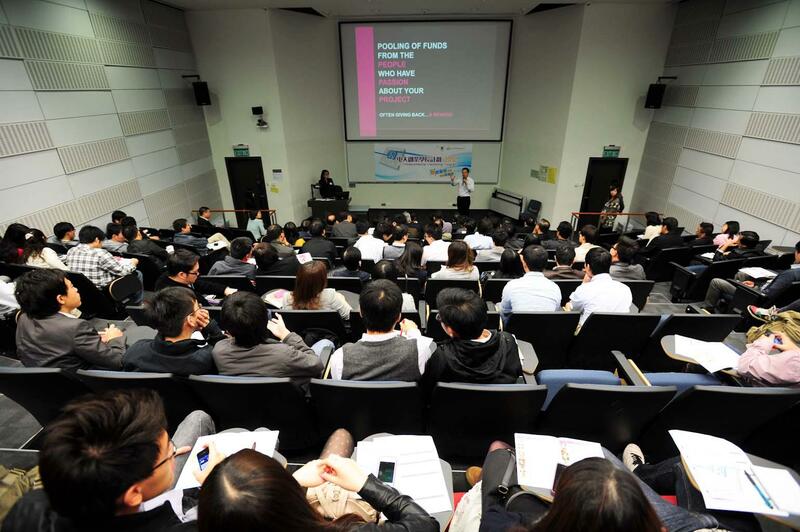 FringeBacker and Hong Kong Design Centre – Design Incubation Programme, together with the support of Hong Kong Science & Technology Parks, are excited to bring crowdfunding to designers, and creative and innovative companies. 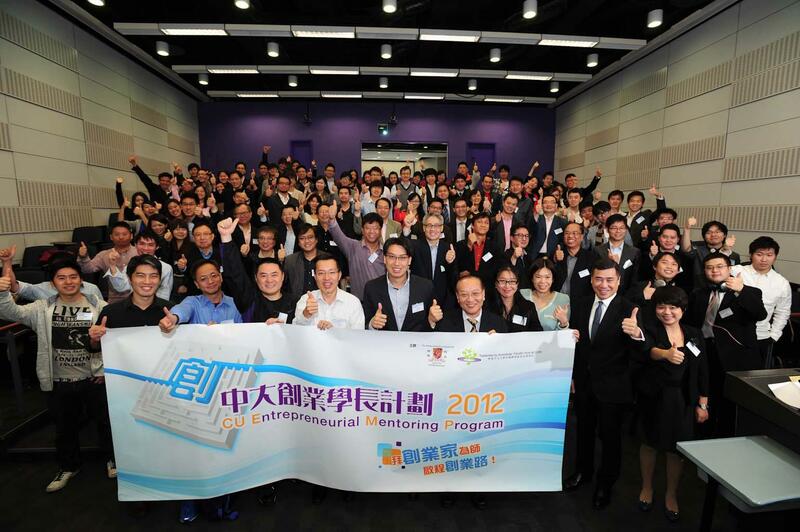 Seats for this event are strictly limited, by invitation only, to HKDC and HKSTP tenants and incubatees. Please RSVP to [email protected]. There will be a networking session right after the talk, with drinks and light snacks. 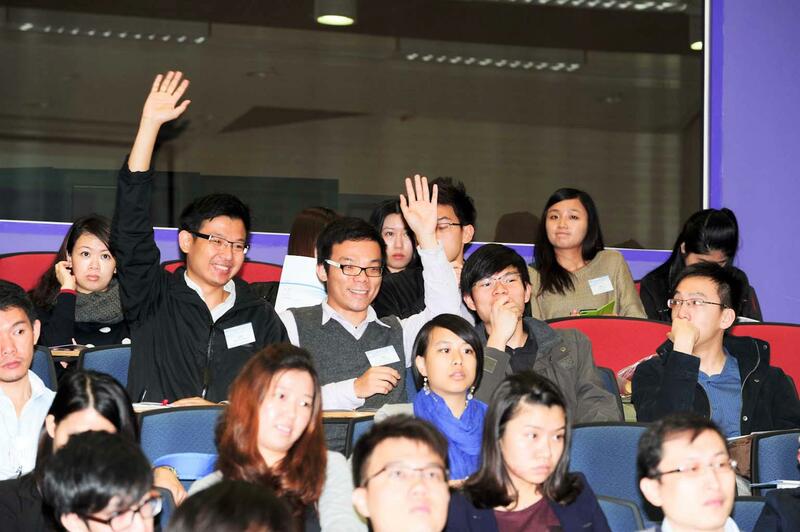 We look forward to meeting you and hearing all about your projects in the making! It's a big day for UK a capella champions All the King’s Men on FringeBacker. Not only were they chosen as the inaugural fundraising project on FringeBacker, it has exceeded its fundraising target! What an incredible feat for the Men who seem to reign their magic on everything they’ve touched. Needless to say, quality music transcends all boundaries that come in the way of the Men. After every performance, the Men have not kept their fans hanging. Through optimal use of social media networks, they have worked hard on keeping all their fans well-informed of their latest activities on their website, on Facebook, on their blog and through Twitter -- and all in real-time. This has added to their success on FringeBacker -- fans all over got to know about their latest performances (and escapades), and came online to support them. With their project fully funded, All the King’s Men have covered all of the expenses that made their Asia Tour 2012 a reality. They now to continue to pursue their music passion throughout the coming year, touring the world to give quality entertainment and spreading their fusion of fantastic musicianship. They will be producing their very first Asia Tour DVD, capturing memorable moments of this fantastic experience. Their success has seen a significantly positive impact on other musicians who are looking to crowdfund their project online on FringeBacker. Barriers are breaking down every day in this new digital economy, and this is what it's all about for musicians -- to be able to get to their real fans and share with them their passion for music. FringeBacker is here to provide an opportunity for everyone to try out and make some sense of the changes we are seeing in the music industry right now. As All the King’s Men continue with their performances ahead, we look forward to more successes for our other FringeBacker projects.